Charles Barkley hosted “Saturday Night Live” and discussed athletes speaking up on topics outside of sports. 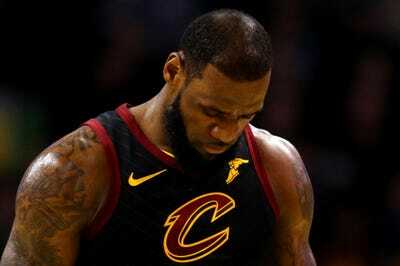 Barkley pointed to the recent “Shut up and dribble” comment from Fox News host Laura Ingraham, which was directed at LeBron James. Barkley took the moment to joke about James’ struggling hairline. 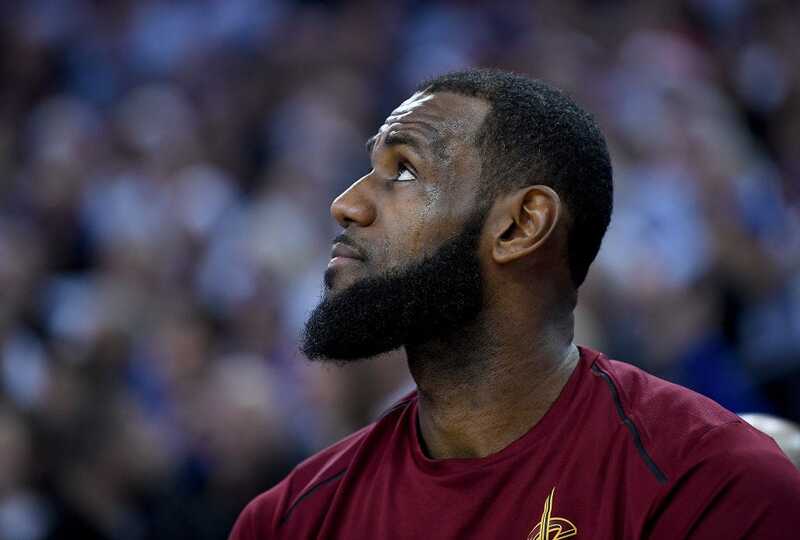 The ever-outspoken Charles Barkley hosted “Saturday Night Live” for the fourth time on Saturday night and he took a funny shot at LeBron James’ struggling hairline while discussing Laura Ingraham’s “Shut up and dribble” comment. While Barkley was discussing his own ability to speak freely, he noted that not everybody wants to hear athletes speak about things outside of sports. Barkley pointed to Ingraham’s recent criticism of James, who had been critical of President Donald Trump. 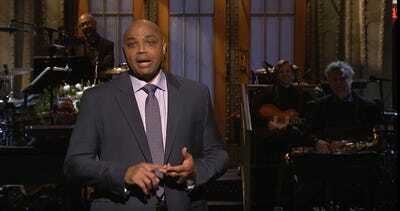 You can see Barkley’s entire monologue here. The joke about James comes at the 1:30 mark. James has famously struggled with thinning hair on top of his head, even joking about it on social media as far as back as 2011. For a long time, many felt James’ famous headband was slowly migrating to hide his moving hairline, something Barkley joked about in 2012. And yet, here we are in 2018 and James still has a full head of hair.